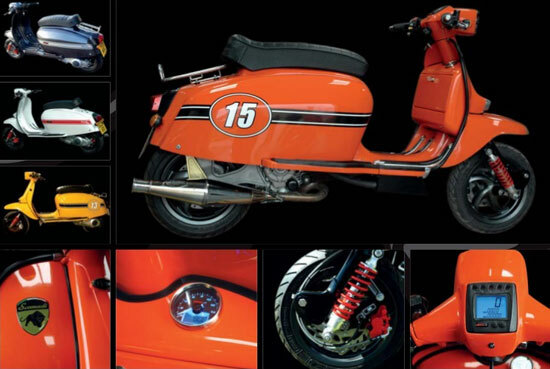 Credit to the ScooterNova site for flagging up the upcoming launch of the Scomadi Turismo Leggera scooter range. Yes, we know. 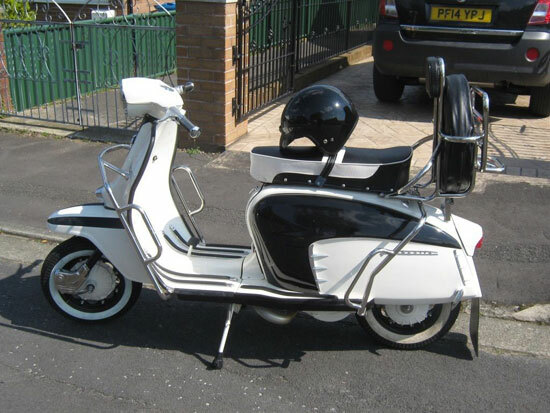 There is more than a touch of the Lambretta here. That’s an intentional move. 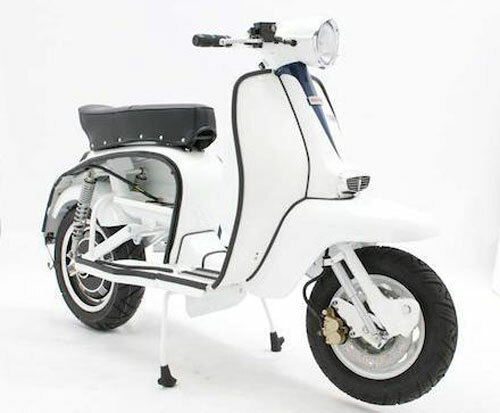 Made in the UK (as far as we know), this is the latest move of a company that has been making to order Lambretta-like scoots for a few years. 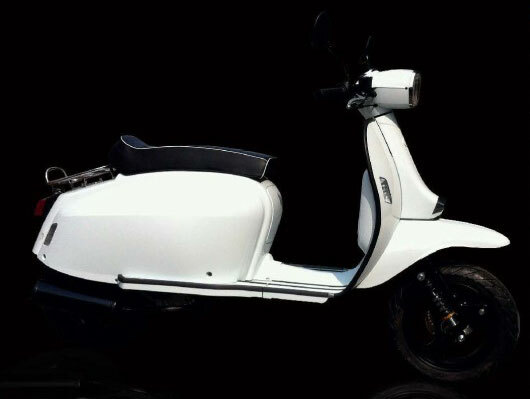 After producing a limited run of carbon fibre bodied Turismo Leggera scooters powered by Piaggio’s liquid-cooled 250cc auto engine (as used in their Vespa GTS 250), the company is set to expand the range with the launch of air-cooled 50cc and 125cc versions of their Turismo Leggera scooter, with production expected to begin shortly and the first scooters to be delivered to European customers some time in 2014. 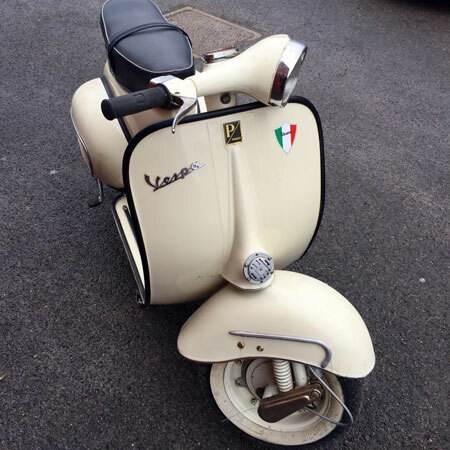 Purists will no doubt hate the idea of a Lambretta copy, especially one that uses modern technology to keep it ticking over. But there seems to be a market and demand for something mixing vintage looks and modern reliability. Remember the EBretta from last year? No details of dates or pricing, but you can follow progress and get the full tech specification on the company’s website.